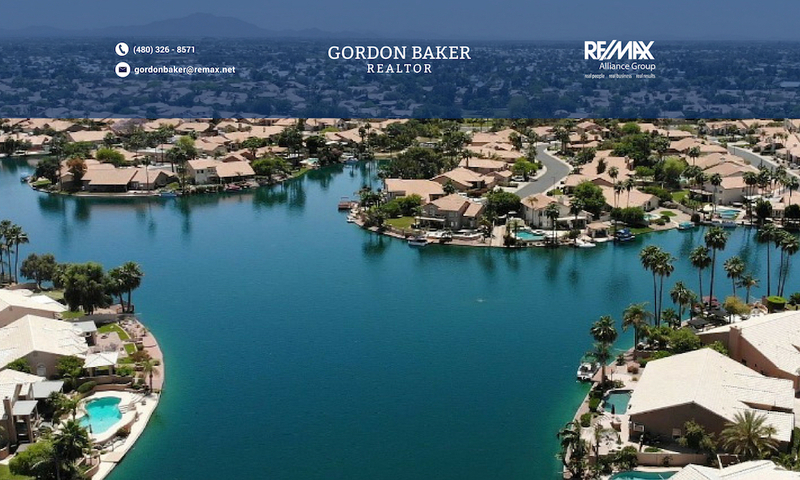 Some of the most affordable lakefront homes in the Phoenix area are found in the Avondale lake communities of Crystal Gardens and Garden Lakes. Even though they are adjacent to each other, they are very different. 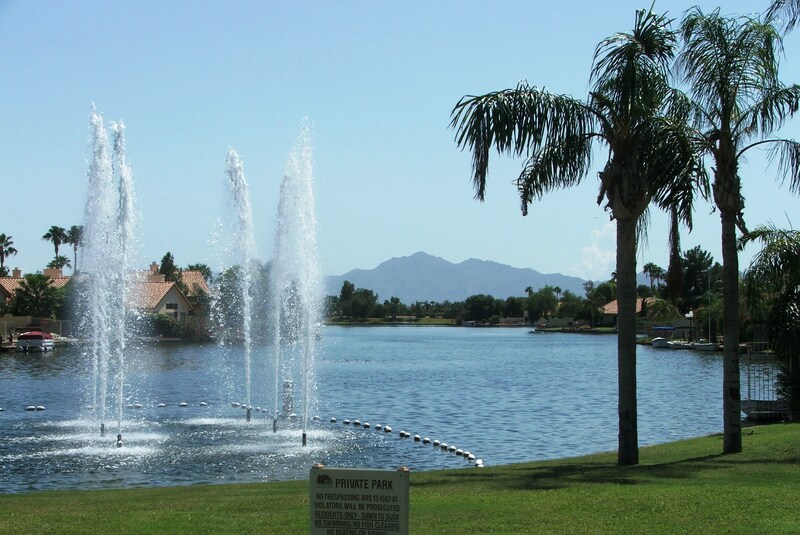 The lake of Crystal Gardens is actually an ecosystem wetland project consisting of 72 acres that recharge SRP and CAP water into underground aquifers. 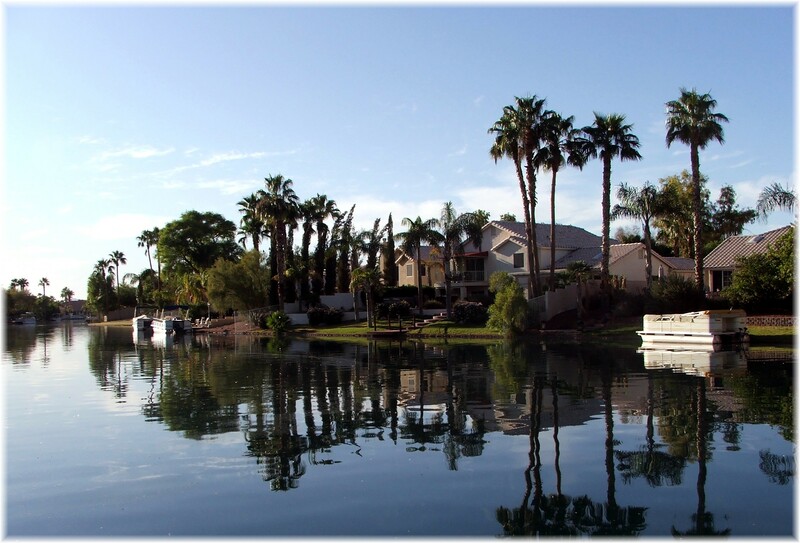 Garden Lakes is the more mature and traditional lake community with 2 lakes totalling 37 acres with the majority of homes being built during 1987 – 1993, while Crystal Gardens homes were built during 1999 – 2002. Crystal Gardens does not allow boats while Garden Lakes does. Directly north of one Avondale waterfront community, Crystal Gardens, is Garden Lakes, a lake community that was built between 1987 and 1993. 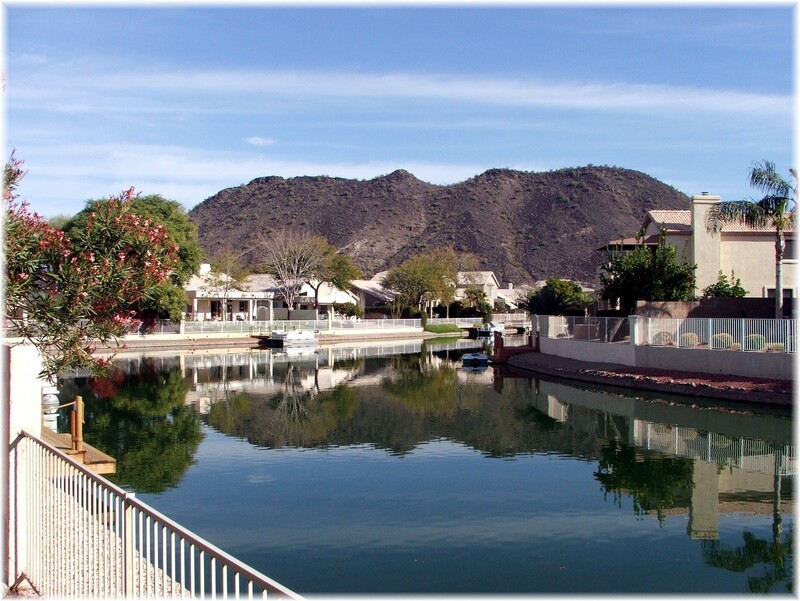 The entire subdivision including both the north and south lakes measure over 1 square mile. North lake waterfront homes number over 130 while south lake waterfront home are approximately 100. 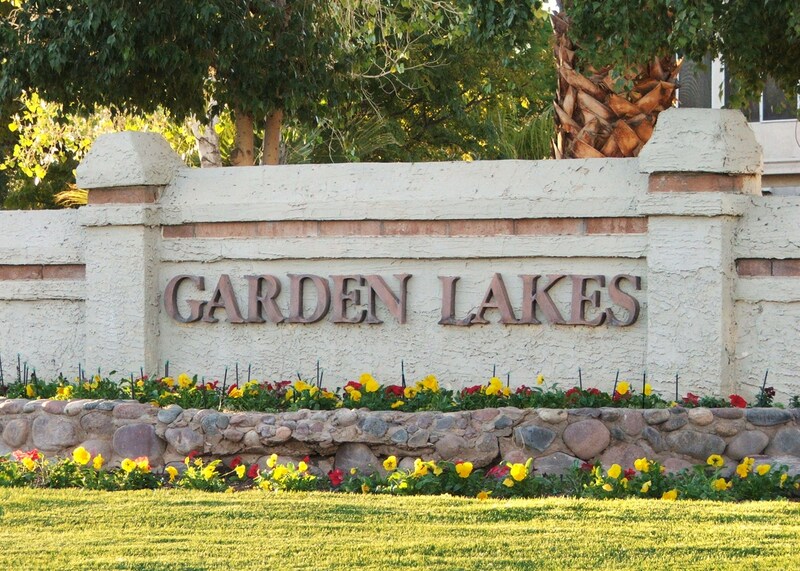 Garden Lakes builders include UDC, Pulte, and Continental. 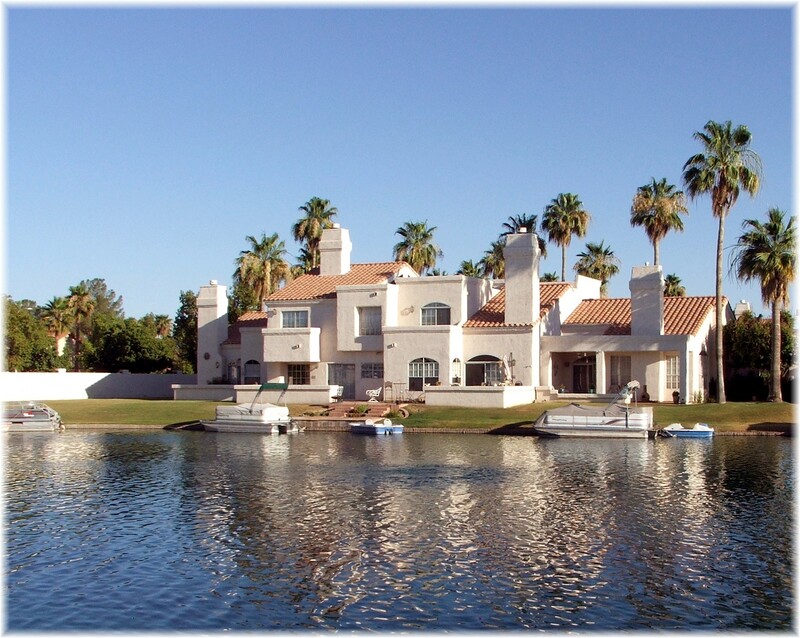 As you drive along Crystal Gardens Parkway you notice that this is not like other Phoenix lake communities. 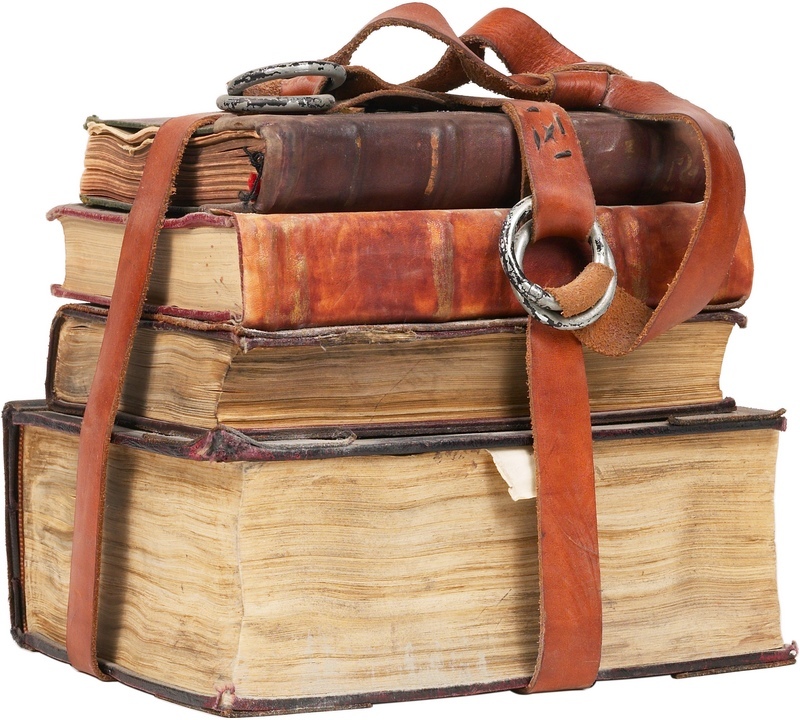 If you stop to observe the lakes, you’ll find out they are not lakes but “treatment cells”. Further research reveals that these cells also have “working fish” and are part of the Avondale Wetland project. That’s when you really wonder what’s going on and feel the need to understand this Avondale waterfront community.